After last reuniting for the 2010 Reading/Leads festival, The Libertines will once again take to the stage at the British Summer Time event in Hyde park, July 5th. Having officially split in 2004 when frontmen Pete Doherty and Carl Barat decided to pursue solo careers, the pair have not ruled out further collaborations as they join a line-up that includes The Pogues, Maximo Park and The Enemy. In fact, Doherty had dropped hints for a summer gig in a recent interview. Tickets for the show go on sale on May 2nd from the British Summer Time website, with some pre-sale tickets available earlier next week. 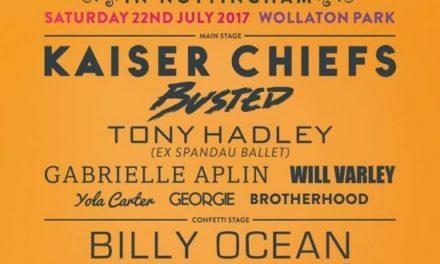 From the pop end of the spectrum, McBusted will also headline, while Backstreet Boys, The Vamps and Scouting For Girls will play as well. The following weekend (July 12th) will see Neil Young and Crazy Horse headline, joined by The National and Tom Odell. NextISLE OF WIGHT FESTIVAL: Do you want to play at The Isle Of Wight Festival?